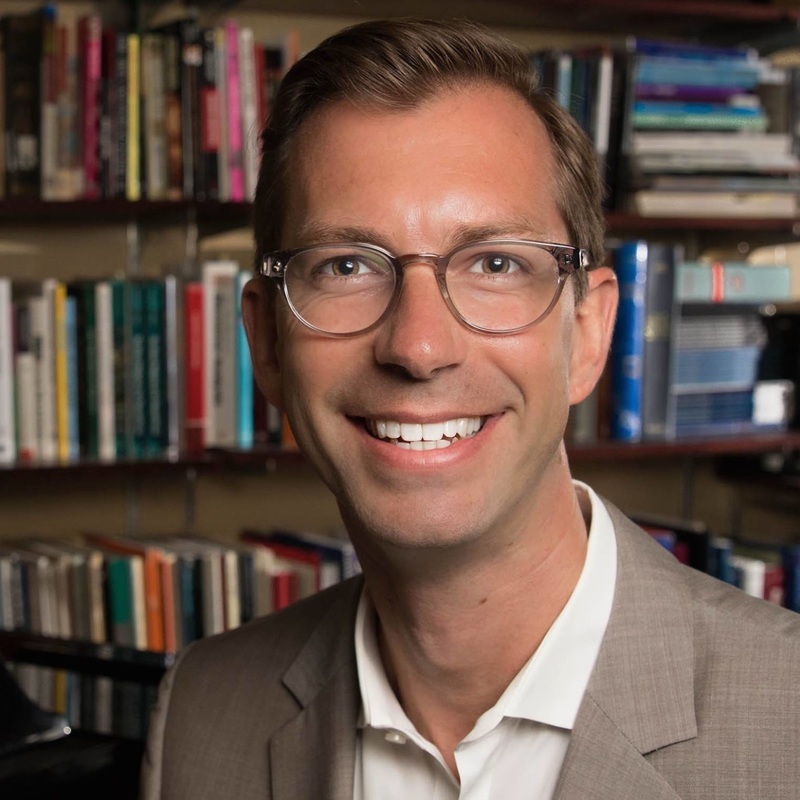 Brent C. Talbot is Associate Professor and Coordinator of Music Education at the Sunderman Conservatory of Music at Gettysburg College where he teaches various courses in music education and supervises student teaching and research. Prior to joining the conservatory, he served on the faculty at the University of Illinois at Urbana-Champaign. Dr. Talbot taught middle and high school music in the Rochester (NY) City and Webster (NY) public school districts and was the former Coordinator of Music at Poly Prep Country Day School in Brooklyn, New York. He holds degrees in music education from Indiana University (B.M.E.) and the Eastman School of Music (M.A. & Ph.D. in music education with a diploma in ethnomusicoloy). Additionally, he is certified in all three levels of Orff-Schulwerk. Dr. Talbot was the founding director of the Eastman Young Children's Chorus and Director of the Eastman New Horizons Choir. He is an active choral clinician who has conducted numerous county and district honor choirs as well as directed groups at the Interlochen Center for the Arts and the Chautauqua Institute. As an artist-in-residence, Dr. Talbot has taught thousands of students across the country about Balinese music and dance. He is the founding director of Gamelan Gita Semara, an instrumental ensemble that performs concerts of contemporary and traditonal music from Bali, Indonesia. Dr. Talbot is published in various state, national, and international journals as well as in books on music education and music therapy. A frequent presenter at regional, state, national, and international conferences, his research examines power, discourse, and issues of social justice in varied settings for music learning around the globe. Dr. Talbot is an active member of ACDA and serves in leadership roles within the MayDay Group, NAfME, and PMEA. For more information go to Dr. Talbot's website www.brentctalbot.com.